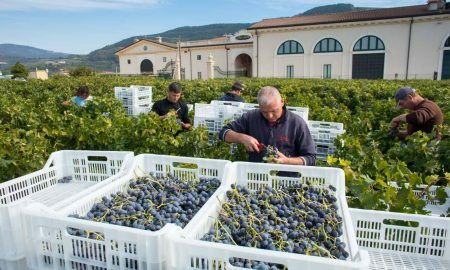 In a recent article detailing five different ways to plan a Friuli wine tasting, we dove into one of Italy’s most complex wine regions — Friuli-Venezia Giulia. For a long time, I struggled to grasp Friuli’s nuances. Consuming the region’s wines one wine at a time showed only isolated glimpses, and a small handful of trade tastings with producers here in Denver (read: crowded, noisy, frantic settings) could only reveal so much. 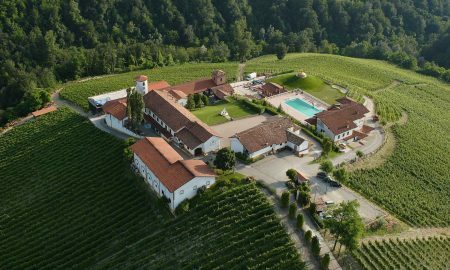 Last week, my tasting group convened with our sights set on Friuli’s whites. 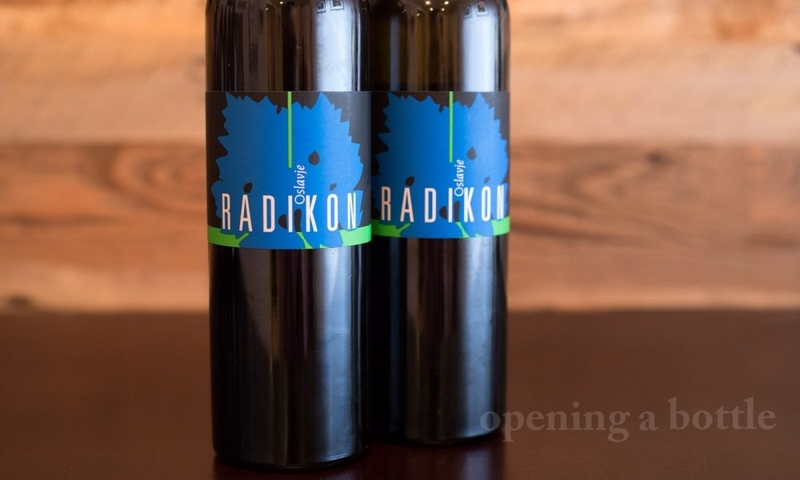 Over the course of three hours, we sampled nine different bottles ranging from simple and refreshing Pinot Grigio to a highly detailed and elusive orange wine from Radikon. Finally, I thought. This is place is making sense. 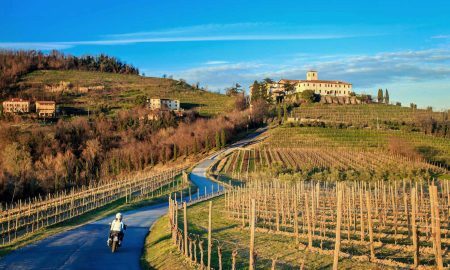 Be sure to check out my recommendations for other wine flights to accelerate your understanding of Friuli-Venezia Giulia. In the meantime, here are the four best wines from that tasting, each I recommend highly. Tasting notes: This wine has a beautiful rose-gold hue to it with a faint glint that is almost copper. I’ve never seen a Pinot Grigio like this, and its hard not to be swayed by the color alone. 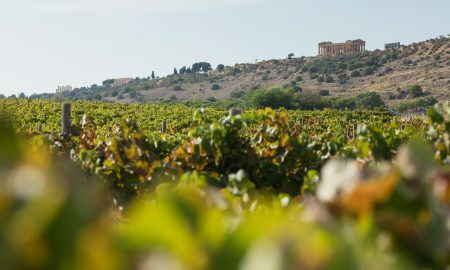 Ten percent of the wine matured on the lees for five months in large wooden barrels, which may attribute to the color, and to the vibrant aromatics of yellow flowers and a clear line of apricot. This is a stoic wine with purpose, not a jubilant Pinot Grigio without a care. The texture is slippery and tantalizing. Serving suggestion: Baked fish, grilled shrimp or simply a warm summer evening. 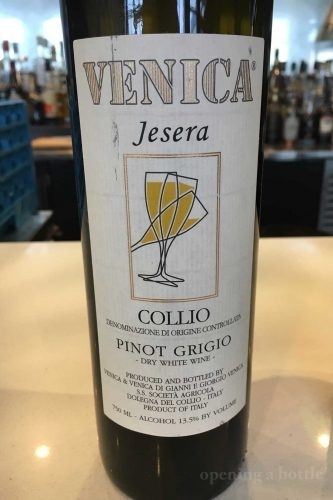 Tasting notes: This wine took its sweet time to spill its secrets, but around the table, all of the tasters agreed it was one of the two best wines of the night. Our mistake was not serving it first: after three Pinot Grigio, it seemed meek and quiet. But with time, it revealed sweet and nutty aromas reminiscent of roasted chestnuts, honey, white flowers and a subtle but definitive note that we debated at length: ginger? Licorice? (Who knew they could even be similar?) Not a great deal of fruit on the palate, but truthfully, it didn’t seem to be lacking anything. Complex and subtle. Serving suggestion: Something about this wine felt perfectly at home with a cold winter’s night (perhaps it was the nutty aromas). I would be careful serving this wine with any dish that is spicy or very savory. It’s intricate details are fragile and worth encountering. 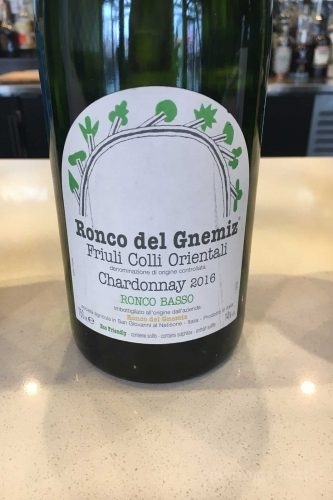 Tasting notes: Whether this wine is typical or not of Chardonnay from the eastern hills of Friuli (in this case, Friuli Colli Orientali DOC), it was a fascinating wine. Part of this was a large absence of fruit. If anything, the aromas recalled quince, but I also picked up stronger notes of anise seed, lemon and toast. 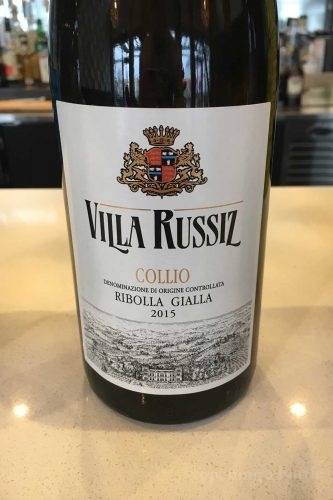 Highly detailed and round on the palate, it seemed to have undergone malolactic fermentation as there was a lovely creaminess to the wine’s texture. A long finish. Recommended for: Shellfish or lobster pasta would bring out the wine’s texture without overshadowing its delicate aromas. 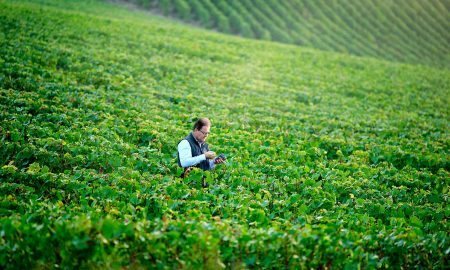 Tasting notes: Radikon is one of two winemakers credited with revolutionizing Friuli with orange wine production. This blend of international varieties macerated without temperature control in oak vats, and was then left on the lees for 36 months. The result is a wine of spectacular color and aroma, with a lean and long elegance on the palate. 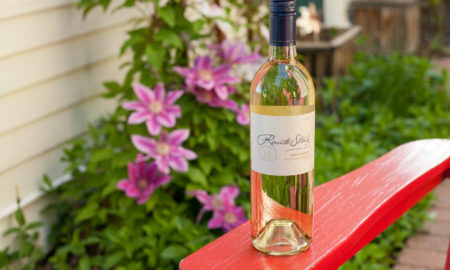 The color is a fine, rusty-rose hue, while the aromas are typical of both a red wine and a white, recalling bright cherries, fresh apricot, bitter tangerine, waxy vanilla bean, rum raisin and violets. 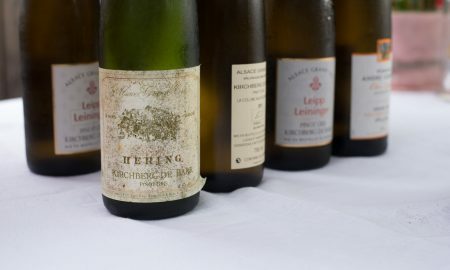 There is a strong interplay between tartness, bitterness and sweetness that works beautifully, and even a sleight-of-hand note that seems oxidized (but isn’t). 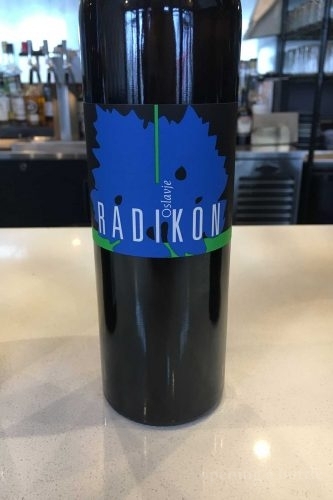 It is strange to be discussing whether the phenolics of a wine are more reminiscent of Pinot Noir or Sherry, but that’s pretty much where the Radikon lead our conversation. I loved this wine. Serving suggestion: It was a real struggle to figure out what kind of cuisine — or moment — best suit’s Radikons wine. 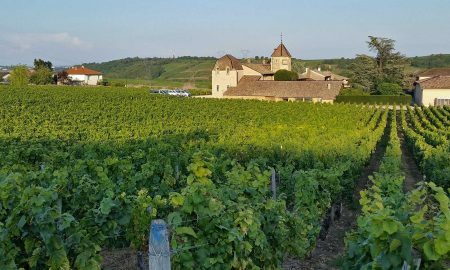 Orange wines are unusual to say the least, and trying to place them at the table can cause some rewiring of perceptions. Ultimately, simpler is better: a roasted chicken with polenta.